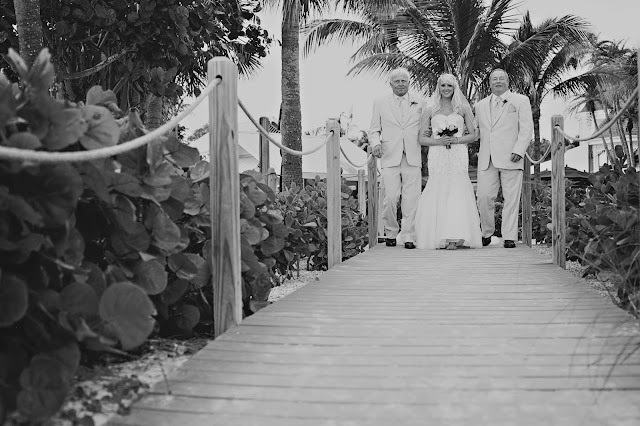 Casa Ybel Resort on Sanibel Island is the perfect spot for an intimate destination wedding. If you follow the Impressions Photography blog at all, you know I LOVE Casa Ybel. It's got this fabulous Old Florida charm that lends itself well to weddings. 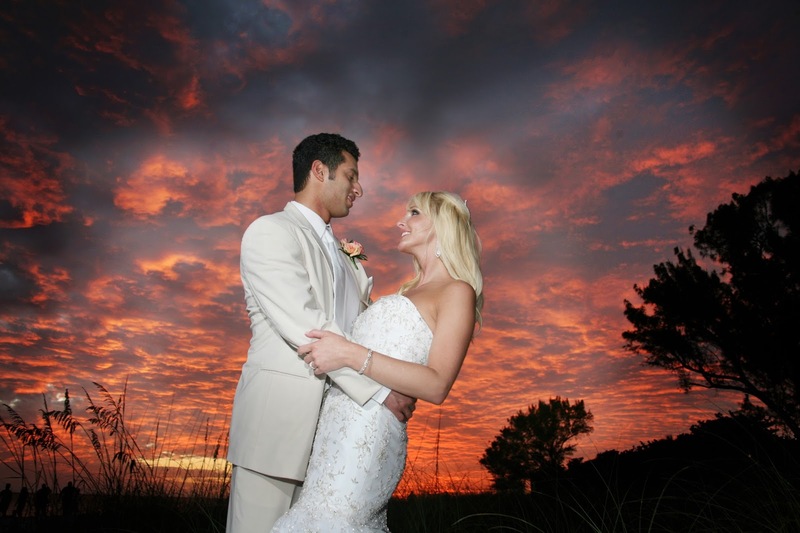 Romantic and historic, it's an unusual and special wedding venue in Florida. When it comes to intimate weddings, small groups tend to always love this property. The Thistle Lodge is a quaint Victorian style building that has great areas for small groups. There is also a beautiful lawn for a tented wedding if being beach side is important. The property is sprawling with gardens and gazebos but has one central gathering area that makes it perfect for a destination wedding group. It's one of those venues that is perfect for a romantic wedding and also a great location for guests to enjoy a get-away too. 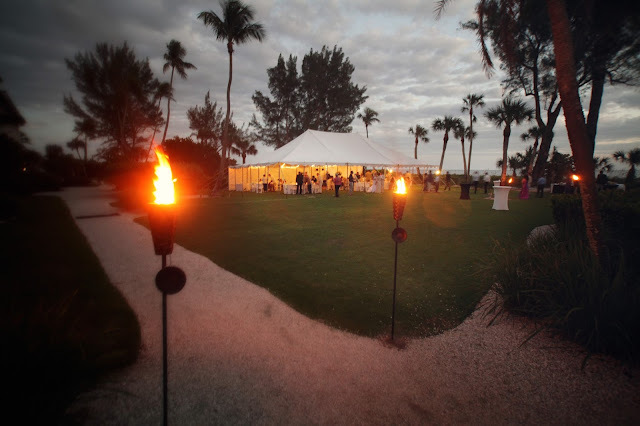 If you are planning a destination wedding I would definitely suggest looking into this charming Sanibel Island property!